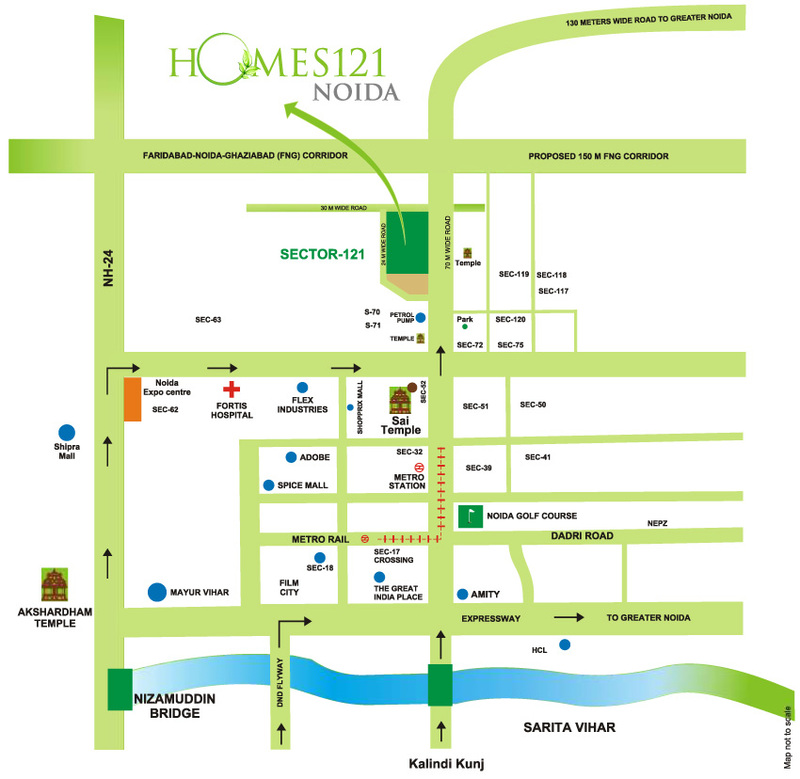 Address: Sector-121, Noida-201301, Uttar Pradesh, INDIA. 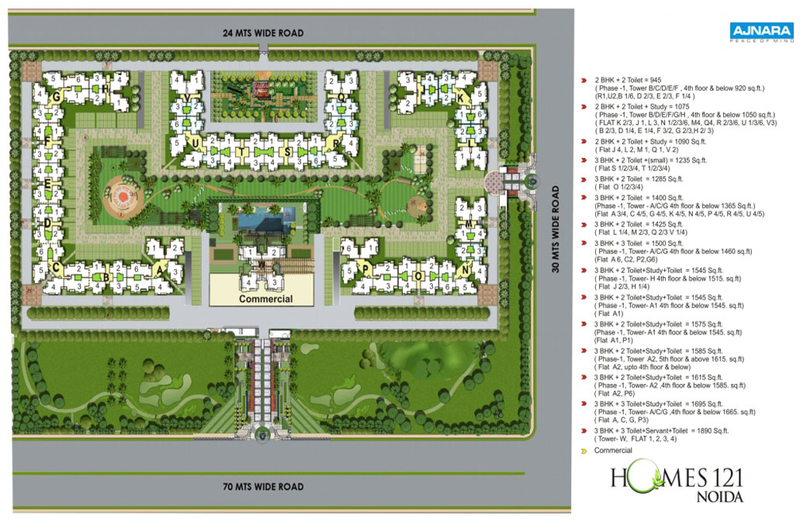 Price: ₹ 82 Lac Price: ₹ 4837.76 /Sq. ft.